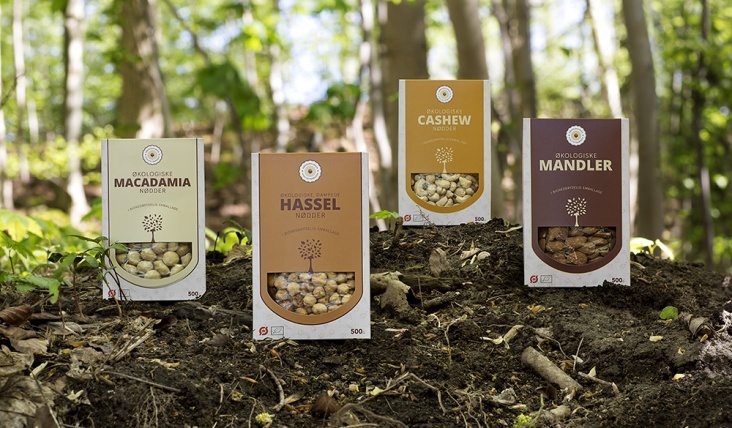 The Danish online retailer Noddebazaren offers nuts and dried fruits in top organic quality and many recipes and suggestions for a healthy lifestyle. 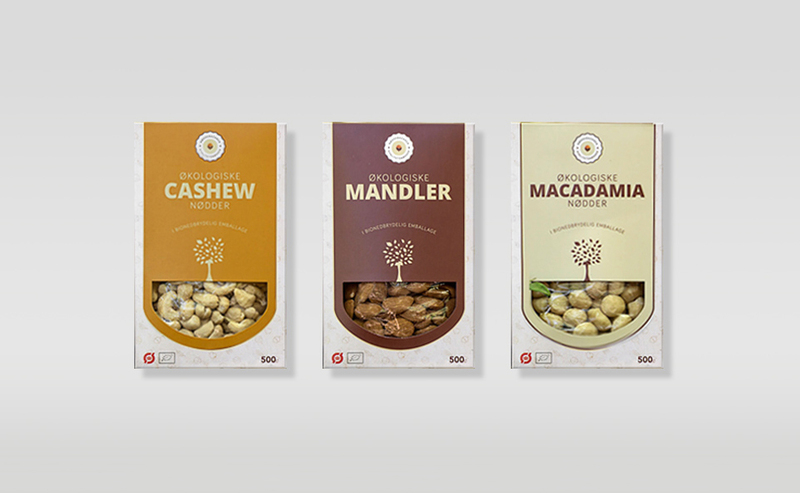 Noddebazaren sets new standards in fair trade and social mindfulness. The high-quality products are protected by a Repaq tubular bag and packed in a Cradle-to-Cradle certified cardboard packaging.